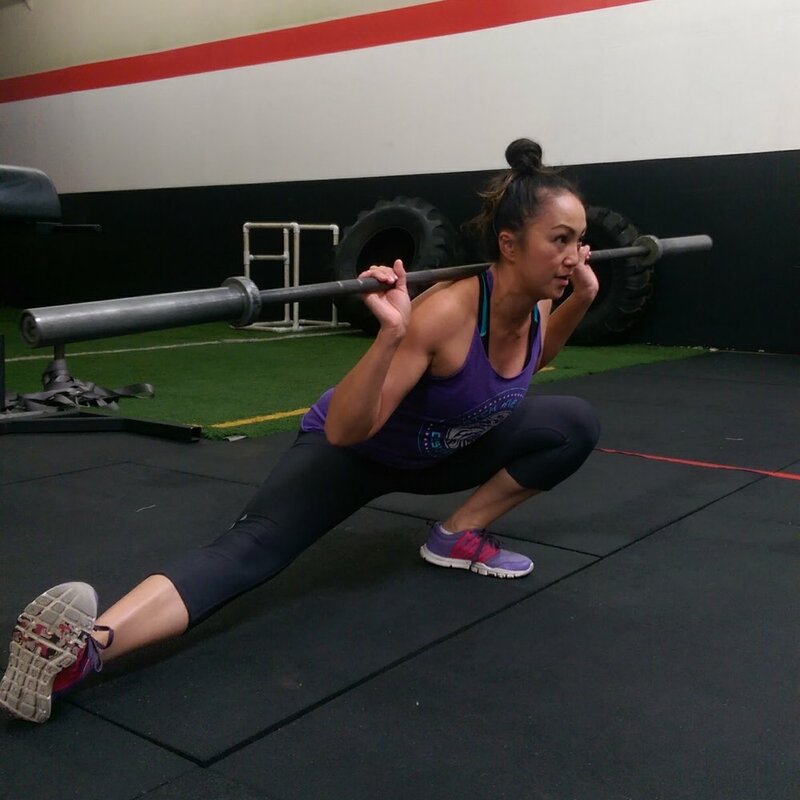 Our Functional Strength and Conditioning program will help build a broad foundation of fitness and strength, improving movement competency and functional range of motion in ways that will help to shape health outcomes and improve overall quality of life. No matter the sport, all athletes need to improve their strength and speed to outperform their opponent. Our Athlete Performance programs are designed to allow an individuals to perform at their highest level. For those who desire a more individualized approach, we offer private 1-on-1 training sessions and program design. Home - What is your Goal?